The Merrimack County Department of Corrections is home to a variety of specialty groups such as: Honor Guard, Special Response Team (S.R.T. ), Crisis Negotiation Team (C.N.T. 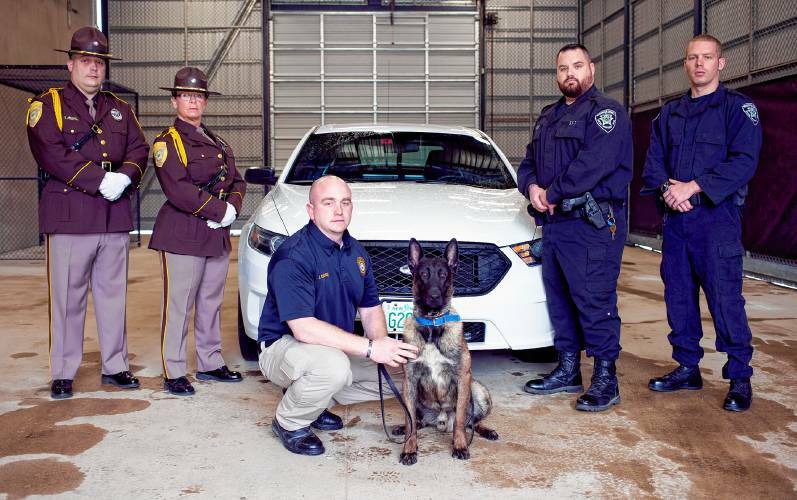 ), and a K9 named Mack, with a variety of certified primary and secondary K9 Handlers. For more information on the Honor Guard click here. For more information on the Special Response Team click here. For more information on the Merrimack County K9 Mack click here.